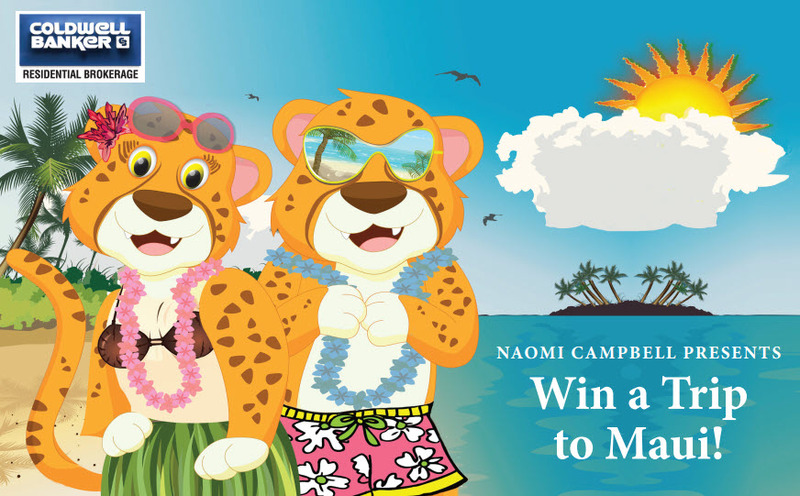 Sell or Purchase Your Home with Me and You Will Be Automatically Entered into My Win A Trip To Maui Contest! That’s right! I have a fantastic home available for you to spend a week of your choice (July–Nov. 2018) in wonderful Maui!! All you have to do is sell or buy your home with me by December 31, 2017 and you will be entered to win! One prize will be awarded. I service the entire Chicagoland market. Selling your home for top dollar in today’s real estate market requires maximum marketing exposure! Contact me today to find out the benefits of working with a seasoned Real Estate Team with a proven marketing plan.